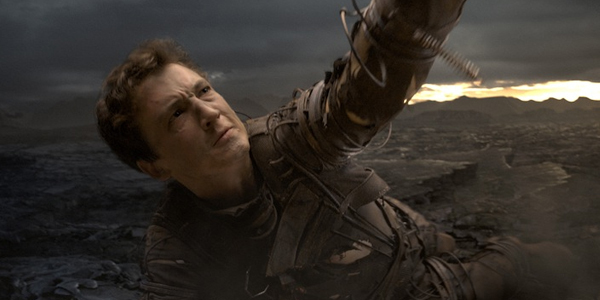 Miles Teller who will be playing Reed Richards aka Mr. Fantastic for Josh Trank’s Fantastic Four has revealed that they were dissuaded from reading issues of Fantastic Four. We were actually kind of told to not necessarily ingest everything because we were looking to kind of put our stamp on it. Obviously, we were looking to pay respect to the history of the characters, but at the same time, kind of bring them up to date, and to humanize them in a way that hadn’t been done in a while. These are the beta versions of the costumes, which is great […] But, yeah it would be very odd if the Fantastic Four didn’t don the traditional costumes. You’ve got to. There is some servicing there. You’ve got to give that to the fans. That’s what it’s all about. So there, leave a comment if you’re still interested in seeing this film or you’d rather just stream it on Netflix or buy the DVD instead.